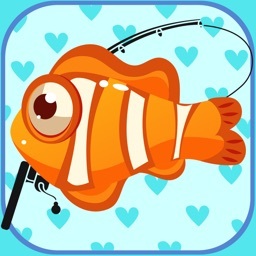 Funny Fishing is a game about Fishing games. 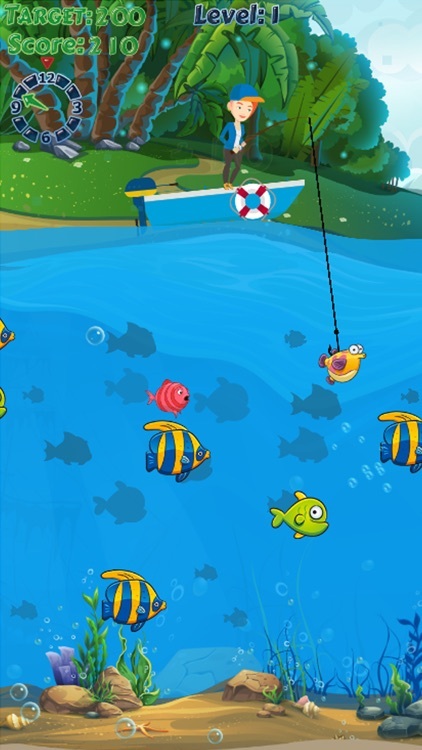 Get on your boat and go on a fishing. 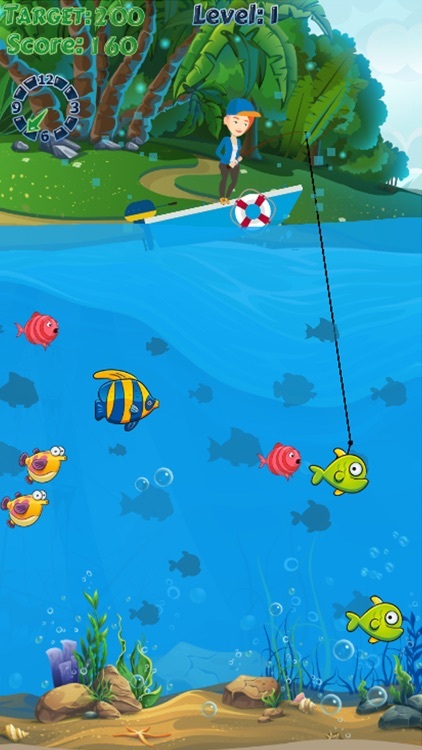 Catch big fish! 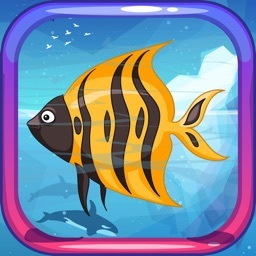 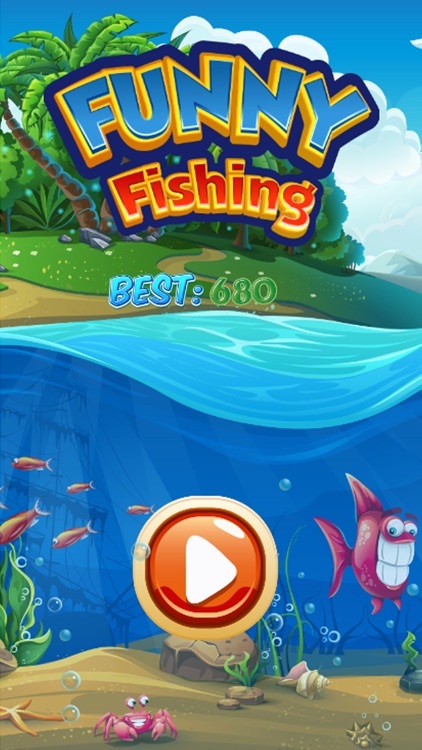 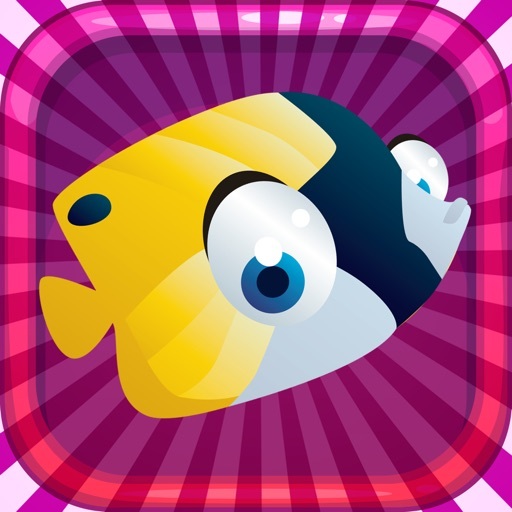 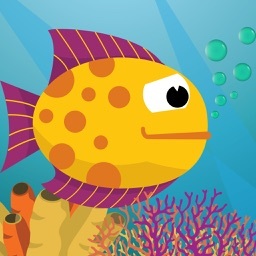 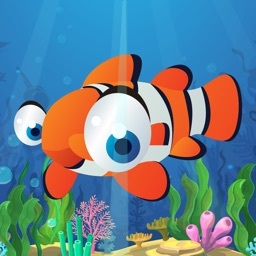 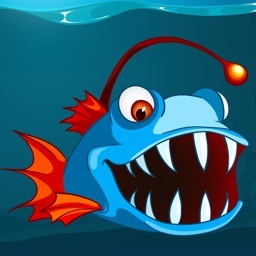 Funny Fishing with this awesome free app!